Your dorm room decor makes your dorm room a home away from home. A dorm room rug adds to your dorm room decor, but it also adds extra comfort to your dorm room. 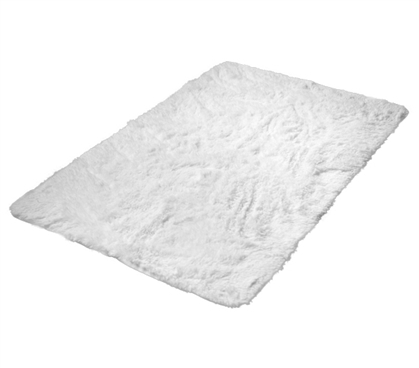 Our College Plush Rug in White is a dorm essential that you will fall in love with! 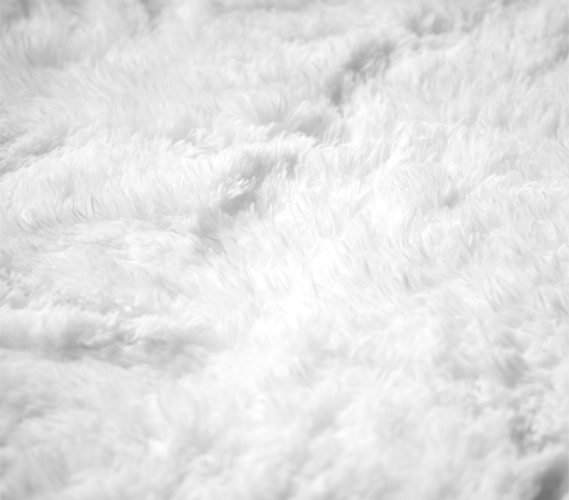 Our College Plush Rug has 1.25" of thick plush strands. This means it is an extra comfy dorm room rug that you will love to wiggle your toes in every chance you get! It is seriously the softest rug ever! Why settle for cold, hard dorm room linoleum when you can have the softest rug ever? Chances are that your college dorm room will not have carpeting, and if there is it will be thin and scratchy. Whether you have cold linoleum or thin dorm room carpeting, either way you will not want to step on it first thing in the morning. With our College Plush Rug by your dorm bed side, you won't have to worry about waking up harshly by stepping on cold dorm room flooring. In fact, you may not want to step off of your College Plush Rug at all! Your dorm floor may turn into dorm room seating for your friends. With the ultra soft and comfy College Plush Rug, your friends will be comfortable while on the floor. 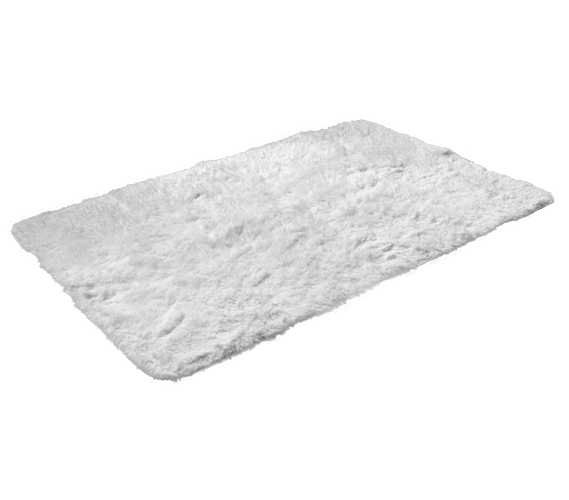 Plus our White College Plush Rug has an anti-slip gel bead bottom so your dorm rug stays where you put it! The white color of our College Plush Dorm Room Rug also goes well with any dorm room decor and will be a brightening addition to your dorm room! 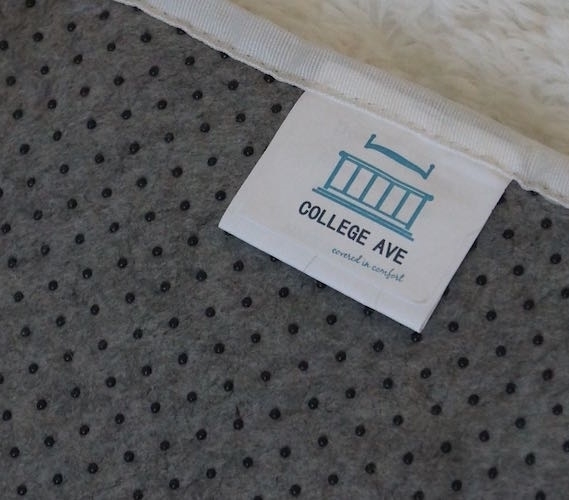 3 x 4.75 - College Plush Rug will fit perfectly in front of your Mini-Futon, Closet or Dorm Bed.